Bitcoin, the popular crypto currency is of significance to many law-enforcement agencies and governments, mostly because the legal term of Bitcoin and other crypto currencies has not yet evolved to its final form. It may also be because that Bitcoin is an anonymous currency; people will not be able to track payments unless they are very proficient at hacking, at which, unfortunately, most of the world are not good at. In other words, Bitcoin could be used for paying terrorists, money laundering, black market deals and many more wrongdoings in that point of outlook. So it is very interesting to see the legal issues and interpretations concerned with or of Bitcoin and other crypto currencies. First of all, Bitcoin has already been used in illicit activities and there is a 90% chance that it is still being used in those kinds of activities while you are reading this article. Also, since the users if Bitcoin are spread out throughout the world, there is also the chance that, if you find a criminal who uses Bitcoin, he is perhaps in a country where he cannot be persecuted for his activities. In many countries, the definition of Bitcoin is still very much unclear, and this has prompted the rise of many black markets, some of which were fortunately shut down. Silk Road, one of these sites, traded many illegal goods, including drugs, with the use of only Bitcoin, which allowed both the dealer as well as the buyer to remain untraceable. Recently, however, Silk Road was shut down, and a huge amount was to be auctioned off. But can the use of Bitcoin be controlled? Yes, but the way they are will vary from country to country. Here some info about a few powerful countries and their steps in the directions of regulating Bitcoin. Overall, France has a very positive atmosphere concerning the subject of Bitcoin. There were Senate hearings in the starting of this year (2014), and they were focused mainly on the possibilities and opportunities which could be harnessed due to the development of cryptocurrencies and how the current laws could be used to catch the offenders. The Ministry decided that Bitcoin becoming illegal was not an option, and that they needed to make decisions. 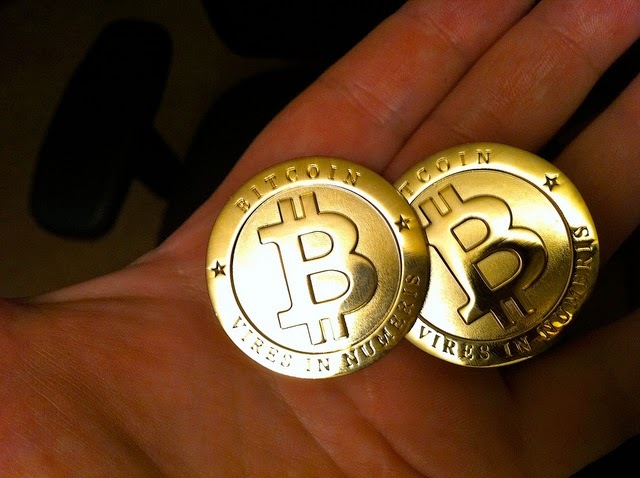 In April 2014, the decision was made that revenues earned in Bitcoin will be subject to taxes. In March 2014, the UK ministry decided that VAT (Value Added Tax) will be applicable to Bitcoin transactions, although it will not officially be treated as a currency. More recently, the Chancellor announced a program which will explore the potential impact of Bitcoin in the economy. In December 2014, Steve Baker brought back the topic of money recreation after a gap of more than a century to the parliament. He insisted that UK does not create more laws to regulate Bitcoin, but instead use the existing laws to do so. In conclusion, you can say that the world has just received a gift, but is unsure of its uses and is checking it out. We can say that within a few more years, we will have a clear definition of the use of Bitcoin, and that the world will be ready to start using the gift in the right manner.